A fault in Special Communications Organization (SCO) optic-fiber has disconnected the whole Gilgit-Baltistan from rest of the world. This is the 3rd time in just one month that the optic-fiber has faced such an issue. SCO, which is a Pakistani Army run organization, has been frequently criticized for its miserable services and a monopoly that it has been able to create by disallowing private companies to operate in the regions of Azad Kashmir and Gilgit-Baltistan. Internet users have been reporting slow speeds since Sunday evening. The downtime is not only affecting businesses but also home users and students who refer to online resources for research, learning, communication and entertainment. While talking to GBee News, Aslam Shah, who is a journalist and editor-in-chief of monthly Kanjuut Today, said that the internet issue has been going on ever since SCO started DSL services in the region. He said that due to slow speed of internet, their publication faces issues which is creating a bad name for the magazine itself. A female freelancer is busy doing an online assignment at a KADO-run IT Resource Center in Gilgit. KADO has trained thousand of young male and female digital work force to enable them in generating an online income. Poor internet connectivity is major hurdle in the careers of these young freelancers. Similarly, Basit Ali, who is a freelancer from Skardu in Baltitstan region, faces similar issues. According to him, he has not been able to meet deadlines of online clients. He is thinking to move to Rawalpindi just because of the fact that frequent internet outage is affecting his professional career. 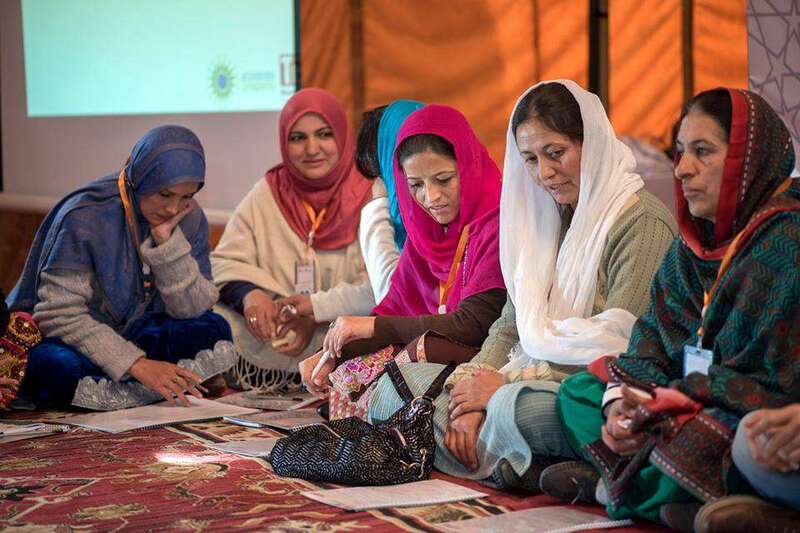 Thousands of freelancers like Basit Ali have been trained by Karakoram Area Development Organization (KADO) and Aga Khan Rural Support Program (AKRSP), both non-government organizations. Due to unavailability of new DSL connections by SCO and poor internet connectivity, many of them are not able to pursue their freelancing ambitions. Gilgit-Baltistan is a region that is hugely dependent on tourism. Many tour operating companies have moved their offices from Gilgit-Baltistan to cities due to shortage of resources like electricity and internet. Tour operating companies rely on internet marketing to attract tourists to the region.